The Lyons Institute is dedicated to providing high quality training courses in Biodynamic Craniosacral Therapy and Structural Integration. We specialize in comprehensive home study video courses designed for bodyworkers who are ready to take their skills and practice to the next level. All our courses are approved for CEU credit from the NCBTMB and are available on DVD or digital download. Our video courses offer many advantages over traditional classroom workshops. Video instruction allows you to learn on your own schedule, without the need for expensive travel and accommodation. With on demand playback of your course material there is no need to worry about missing any of the concepts. You can play the instruction back again and again until you have the techniques mastered and our 3D visualizations and anatomy graphics facilitate a deeper understanding of the work. Need continuing education for your massage therapy or bodywork license? Lyons Institute is an approved continuing education provider with the NCBTMB and all of our courses are approved for CEU credit. Judah, thank you so much for everything that you have so freely given. You have changed my work more than you know. Excellence is one word that comes to mind when I think about my continuing education experience with Judah Lyons. His teaching techniques can help bring your existing skills to another level through vivid demonstrations and clear instructions. I have often attended classes where it seemed the instructor was holding out on the students because the were afraid of their students somehow surpassing them. Judah is exactly the opposite. He desires for you to learn everything you want to learn. He doesn’t hold you back, he actually facilitates your growth. I highly recommend the Lyons Institute for your continuing education needs. I have immersed myself in your video series, and I would just like to say well done. So far, it has certainly changed the way I have been doing things and approach a few areas that I was not super comfortable approaching. Having new tools in my toolbox has helped tremendously. Thank you! 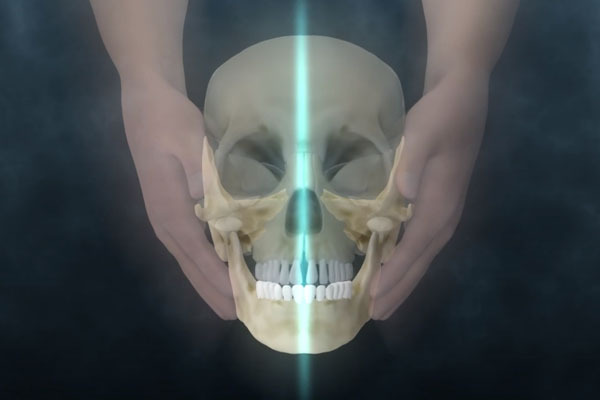 Learn the fundamentals of craniosacral therapy techniques. 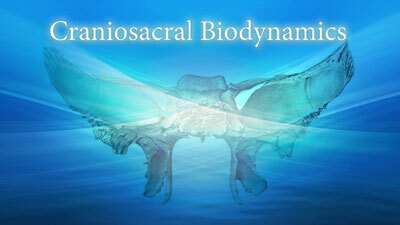 This course is designed to be a thorough introduction to Craniosacral Therapy, and the Biodynamic model specifically. If you are new to Craniosacral therapy, this course is the perfect way to learn everything you need to know to get started. 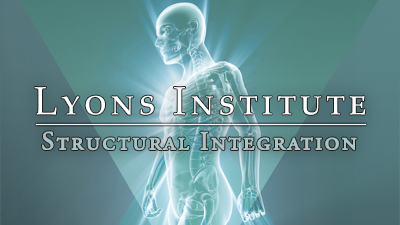 Learn the 10-session series of Structural Integration. Follow Judah through this proven template for alleviating musculoskeletal issues, improving posture, and returning the body to a more balanced state. Judah takes a truly integrative approach, weaving in concepts from over 30 years of practice with a variety of bodywork techniques. The human body possesses an innate awareness of its own health and the ability heal itself through homeostatic response. While on the surface Craniosacral Therapy and Structural Integration may seem like drastically different types of bodywork, the reality is that they both rely on the intelligence of our bodies and complement each other wonderfully. Each has its appropriate use and indications and using them together can be an especially powerful healing tool. 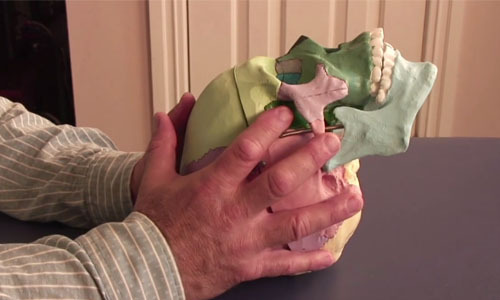 Each of our courses focuses on either Craniosacral work or Structural Integration. You are not required to learn both modalities to complete any of our courses, but we highly encourage anyone interested in bodywork to explore them both. Combining these two techniques will transform the way you work! 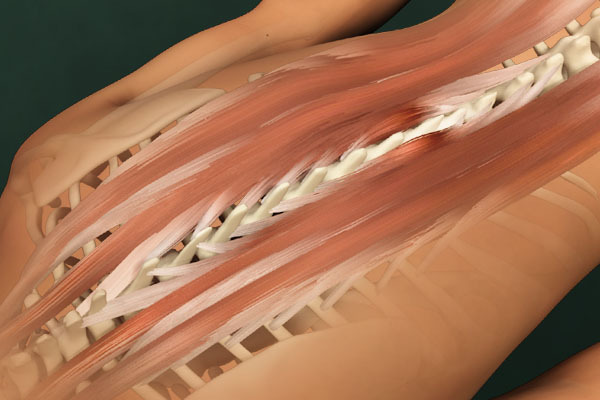 Structural Integration is a type of myofascial work based on the teachings of Dr. Ida Rolf. 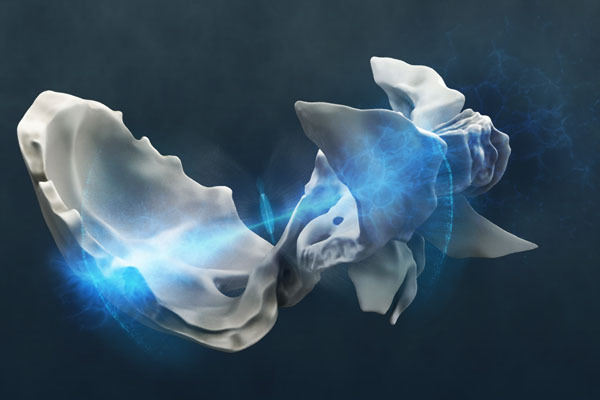 It was Dr. Rolf’s theory that pain in the human organism, both physical and emotional, was based on our relationship with gravity and its effect on our fascial membranes. Force vectors that enter the body either physical, emotional or environment can affect the physical structure, the alignment of the skeletal structure and all the muscles, ligaments and tendons of the organism.